LOUISVILLE, Ky. — On Sunday, Aspire Basketball Academy honor three people for their passion and dedication to support youth in the community. It’s A Night of Inspiration Scholarship and Awards Gala on Sunday, February 10, 2019 from 6:30 p.m. to 9:00 p.m. at The Majestic, 1535 Lytle Street. The inaugural event is to inspire, develop and cultivate future community leaders with the core academic and leadership skills to prepare them for life beyond their time at Aspire Academy. This year’s host for the gala will be former University of Louisville basketball star Perrin Johnson. The evening will be filled with inspirational stories, great food, drinks, and live entertainment. The proceeds will go directly to the program to support the students, education, transportation, and lodging. All of these things are essential to ensure the student’s success. This year’s honorees will be Tony Williams, Daniel Ross and Bob Redman; their passion, success stories and accomplishments will be recognized. Guests will also get an opportunity to meet students in the program. Individual tickets are $50 which includes appetizers, drinks, dessert, and dancing. 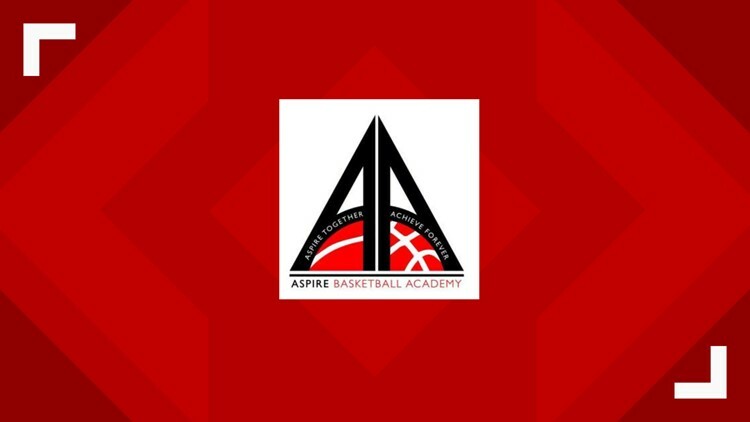 Aspire Basketball Academy provides three types of programs which includes the Junior Wizards, a developmental youth grassroots program, Aspire Academy, a national high school program and the Aspire Academy College Prep which is designed for post graduate activities while in the program. If you have a story idea, send it to The411@whas11.com. You can also follow me on twitter for the latest in entertainment and community news at @sherlenemediapr.